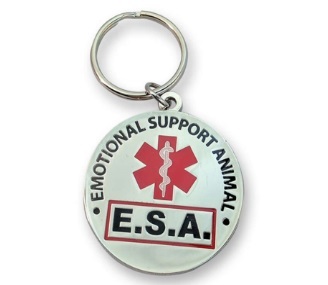 An emotional support animal is a animal that provides comfort and support in forms of affection and companionship for an individual suffering from various mental and emotional conditions. 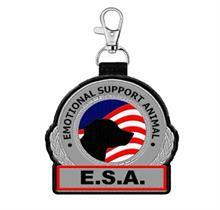 An emotional support dog is not required to perform any specific tasks for a disability like service dogs are. They are meant solely for emotional stability and unconditional love.